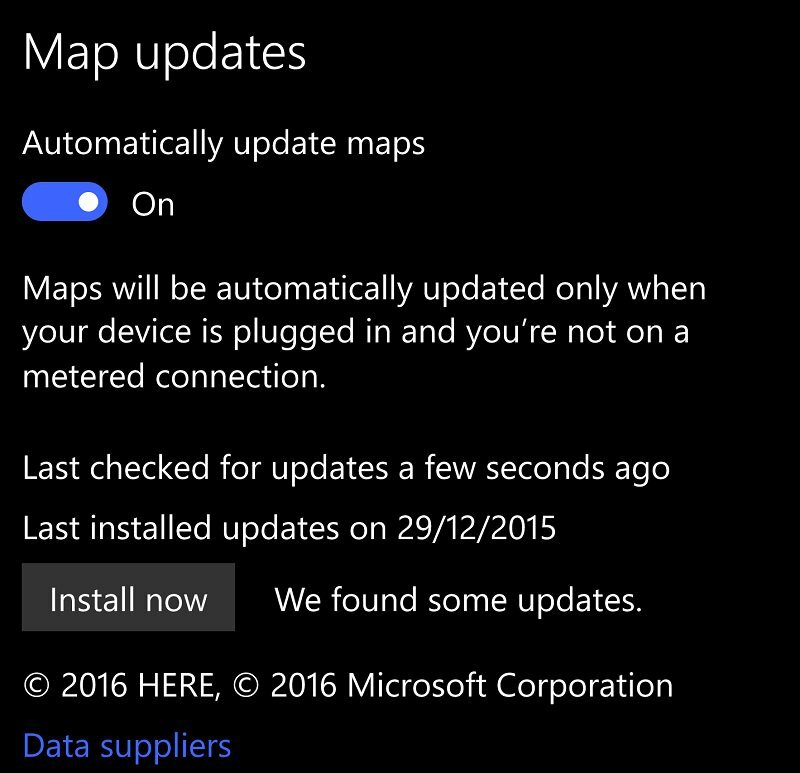 Surprise, If you were excited with here maps making a comeback at Windows10 store, then we have a better news. 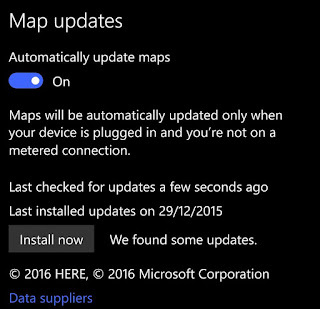 Microsoft has just pushed out an update to the offline mapping data for Windows 10 Mobile. This update now jumps to version 8.30.60.106., but we don't have any changes listed as official change log. It is supposedly an improvement of coverage and corrections. 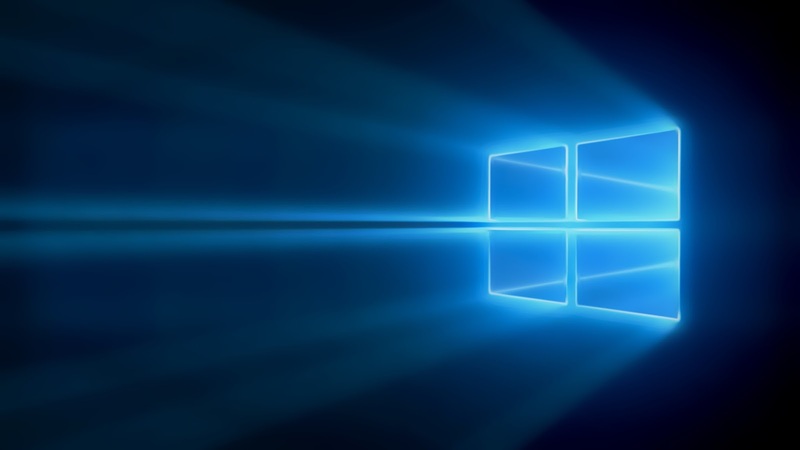 How do you get this update? Scroll Down the Notification Centre, Click on all settings and search for offline apps, then just click on Check for Updates. Let us know if you find anything exciting.